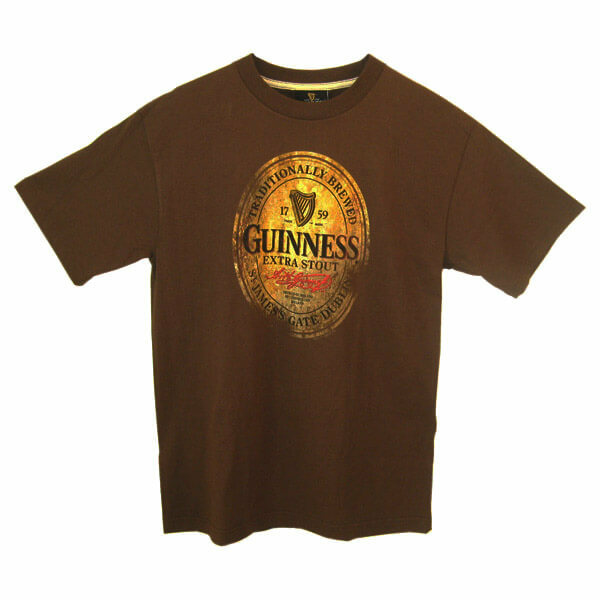 This is an officially licensed green Guinness t-shirt. 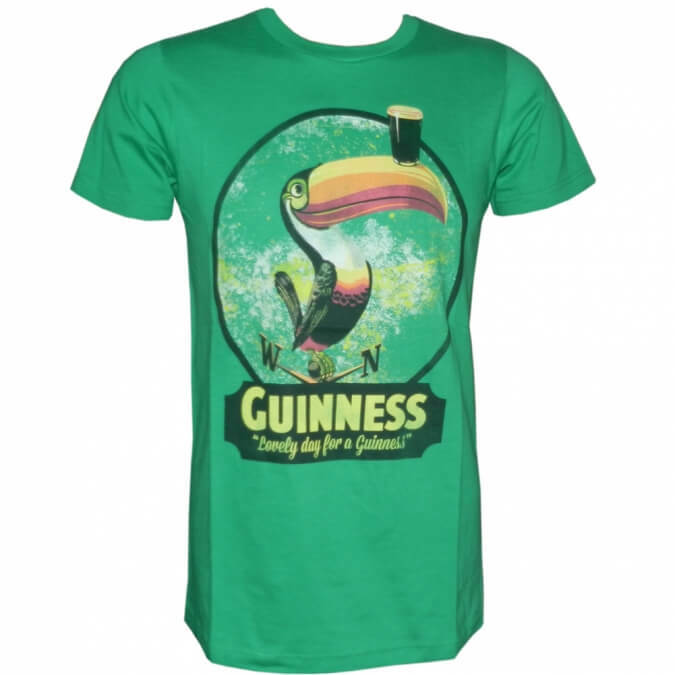 Features the Guinness Toucan and a Guinness pint, printed full front on this soft cotton tee. 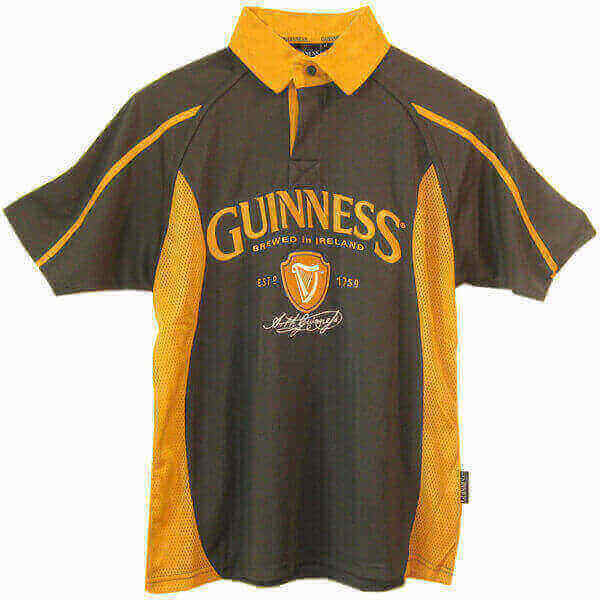 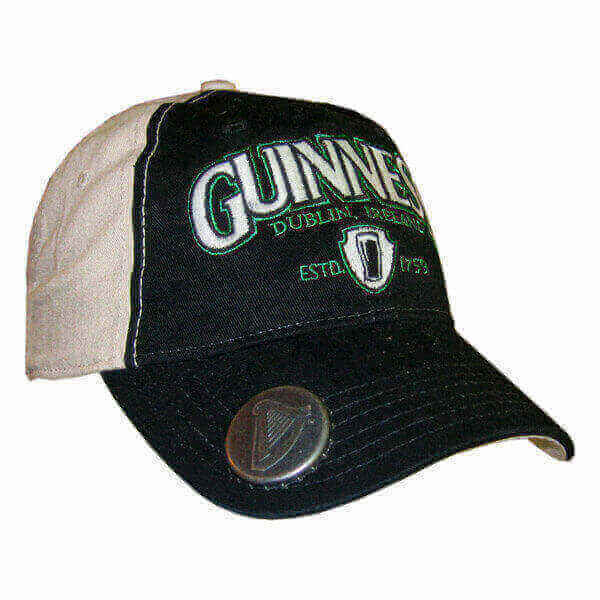 An awesome, authentic vintage look and feel makes this a must-have Guinness item. 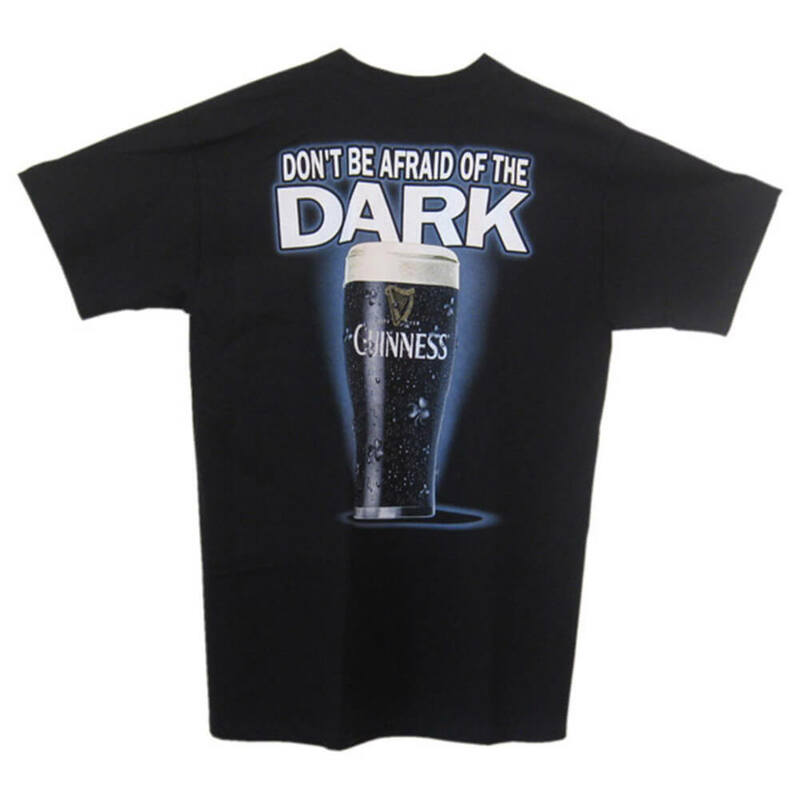 We currently only have size X-Large available in this design.